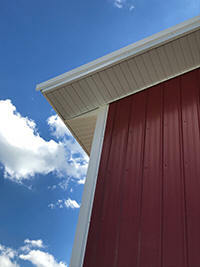 Building Codes - vary from state to state, county to county and city to city. 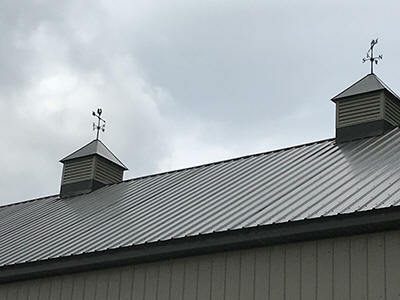 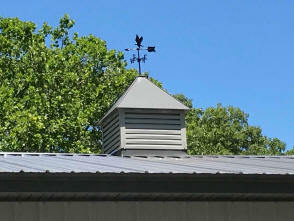 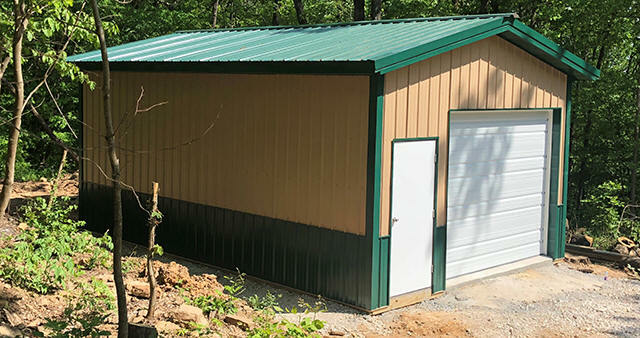 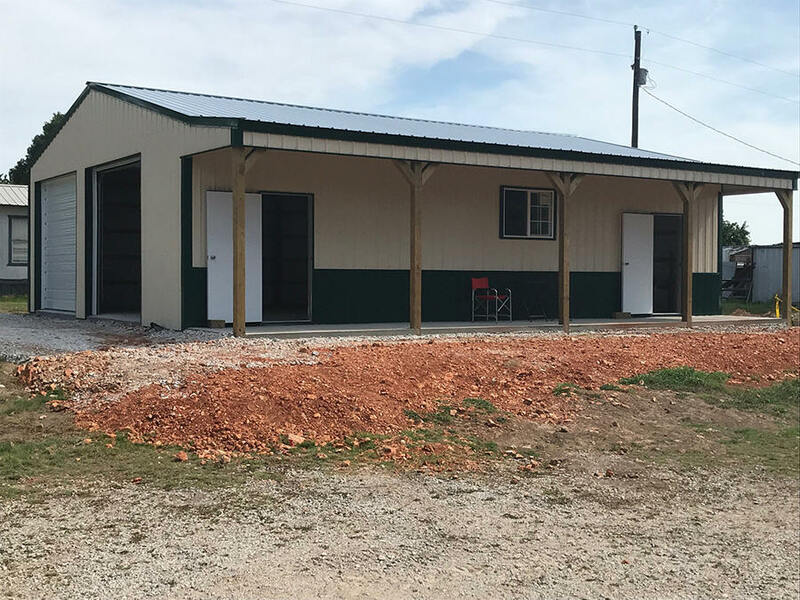 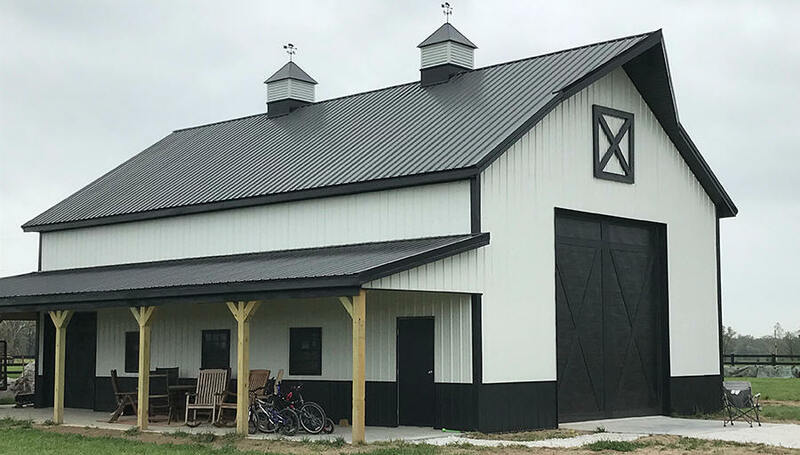 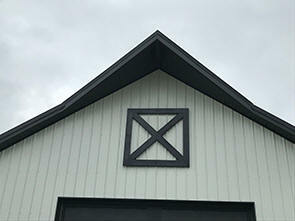 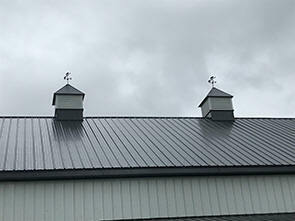 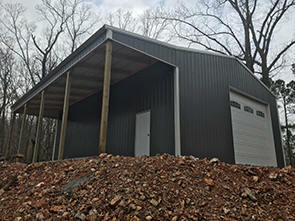 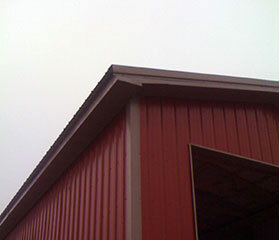 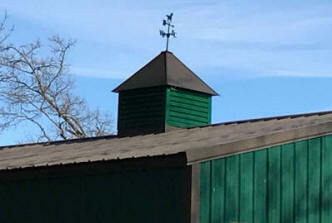 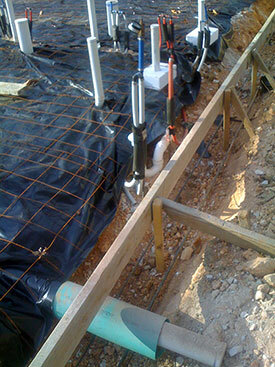 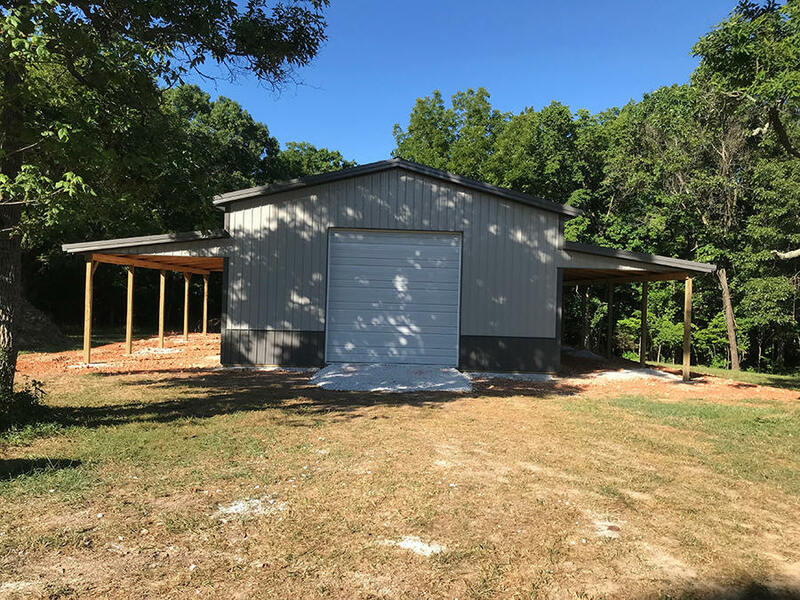 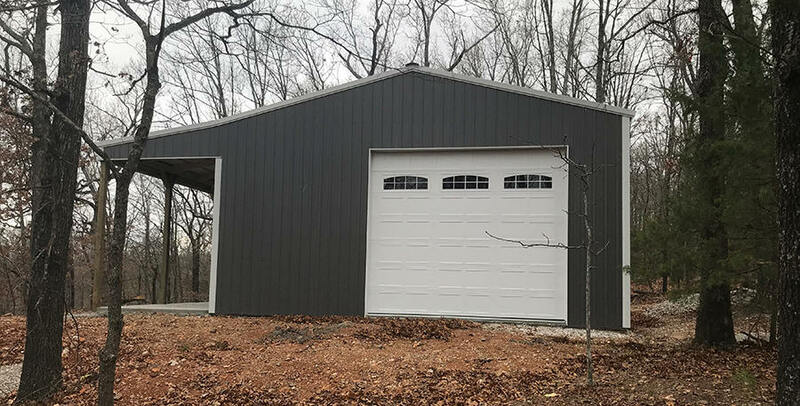 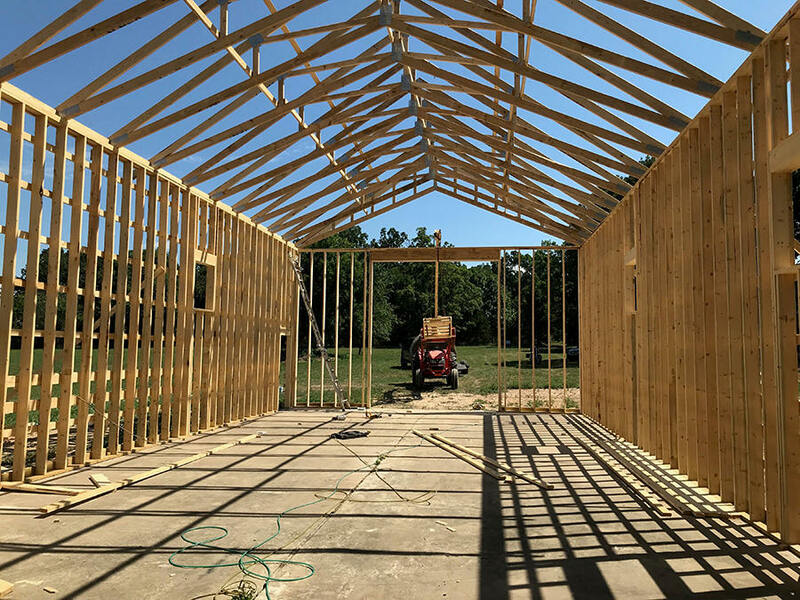 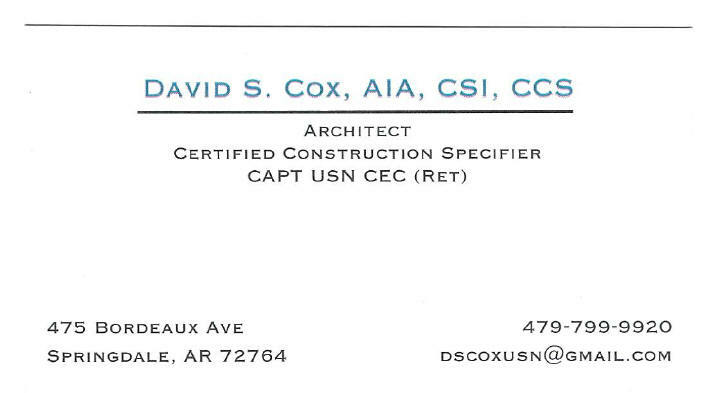 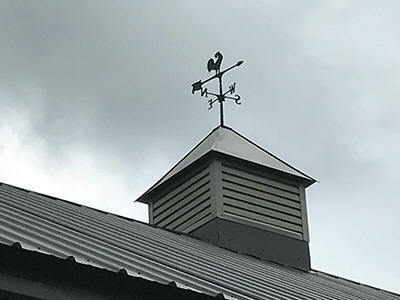 Ozark Metal Buildings is a General Contracting firm in good standing. 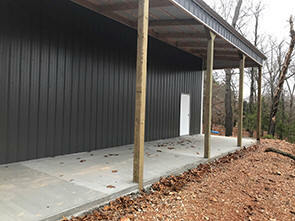 Rest assured that your building will go up in a timely manner, for the agreed upon price and without complication.